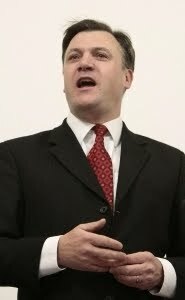 of Brown to be a Labour UNITE leader. Finger on the pulse, my arse. Finger on his troughing expenses more like. Arrogant pig.